Newer technological developments in the dental set up can solve your dental issues like never before. But these treatments can seem to be priced higher than regular procedures. Have you stopped yourself from visiting the dentist just because you may not be able to afford the treatment? With OrthoFi, you can now adjust your payments to a budget that suits you. OrthoFi is a revolutionary technology that enables users to make payments on a monthly basis than at once. 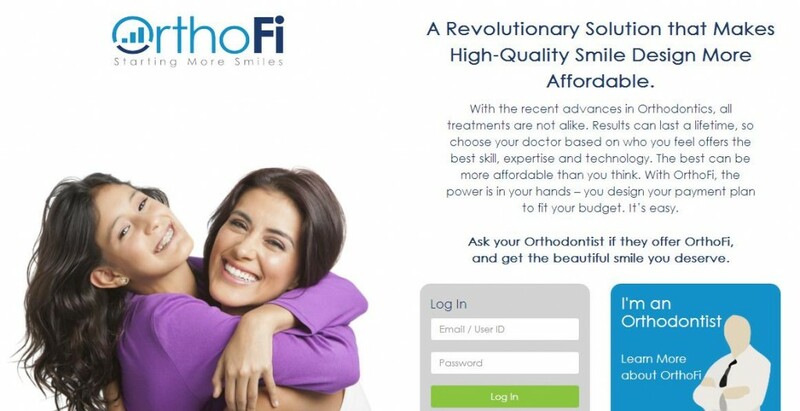 Working with the best dental practitioners, OrthoFi aims are making best dental practices available to one and all, at a cost that is flexible to the user’s needs. OrthoFi also handles insurance claims, payments, taxes etc. for orthodontists, which can help them dedicate more time to patients in a stress free environment.